See also unofficial video guide. Run the game without SMAPI at least once (so it can do first-time setup). Double-click install on Windows.bat¹, and follow the on-screen instructions. If you use Steam, continue to the next section. Otherwise just run StardewModdingAPI.exe in your game folder to play with mods. You can use SMAPI through the Steam client to enable the overlay and achievements. This requires a few more steps. Keep SMAPI's installer window open. Replace anything in the textbox with the text you copied from the installer. From now on, just launch the game through Steam to run SMAPI with the Steam overlay and achievements. ¹ To install manually instead, see instructions in the installer's readme. ModDrop is a mod manager which supports SMAPI. It can install SMAPI, keep it updated, and simplify installing mods. Install ModDrop and open the client. In the top-right corner, click Install SMAPI or Update Available. A window should appear that says something like "A new version of SMAPI is available." Click the Install button and follow the on-screen instructions. 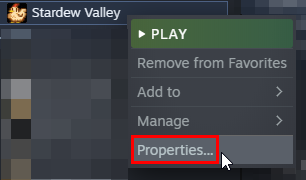 If you use the ModDrop mod manager, click Update Available in the top-right if it appears and follow the on-screen instructions. Run install.exe and choose uninstall. 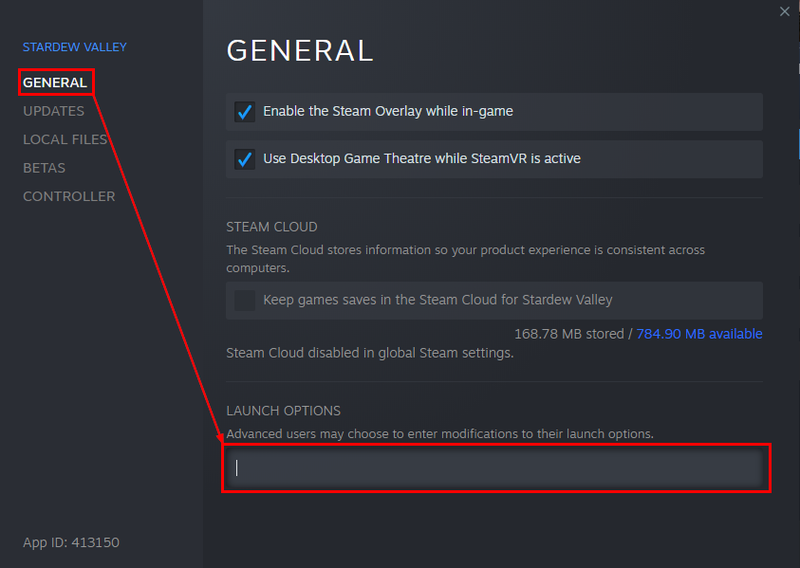 Blank the Steam launch options (if you changed them). This page was last modified on 16 March 2019, at 03:34.